Fibroids, medically known as uterine leiomyomas, are lumps of muscles and tissue that grow in the wall of the uterus. A common medical term for fibroids includes leiomyoma or simply myoma. It is almost always benign or not cancerous. It can grow as single or multiple tumors and can grow as small as an apple seed or as big as a grapefruit. In some unique cases, the tumor can develop into a very large lump. Not all women experience symptoms. But for those who do have the symptoms, they often find themselves subject to heavy menstrual bleeding and extreme pain. Women who experience symptoms find fibroids hard to live with. Up until this very day, the cause of fibroids is undetermined. However, research claims that more than one factor can cause the condition namely hormones and genetics. If you are diagnosed with fibroids, there are several options available for you depending on the symptoms you are experiencing as well as your desire to have children. Robotic myomectomy is a minimally invasive procedure. It involves the removal of the uterine fibroids without the removal of the uterus. This new surgical technique, with the aid of a robotic controller, requires only small incisions allowing lesser blood loss, recovery time, and scarring. Recovery time is dramatically reduced from 4-6 weeks down to 2-3 weeks. Robotic hysterectomy is a definitive treatment. It involves removing the uterus and may or may not lead to the removal of the reproductive organ and tissues. With robotic hysterectomy, a surgeon is able to move steadily and precisely with the aid of a robot. This enables them to get into tiny spaces more easily and have a better view and control of the operation. Which treatment is right for you? Here at Alliance ObGyn & Consultants LLC our doctors can help you navigate through the latest surgical options for treatment of fibroids. 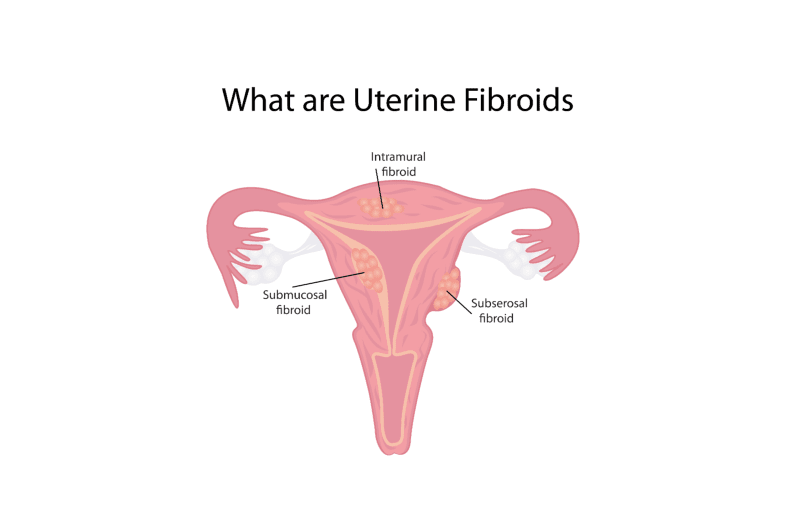 If you have any questions about uterine fibroids, please do not hesitate to send us a message or call us at 856-320-5069. We will respond to your queries as soon as possible.